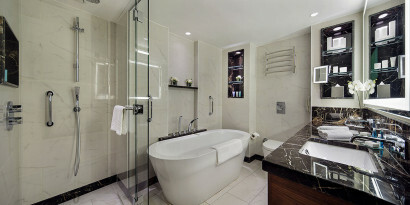 Conrad Hotels & Resorts. Hilton Worldwide Hotels. 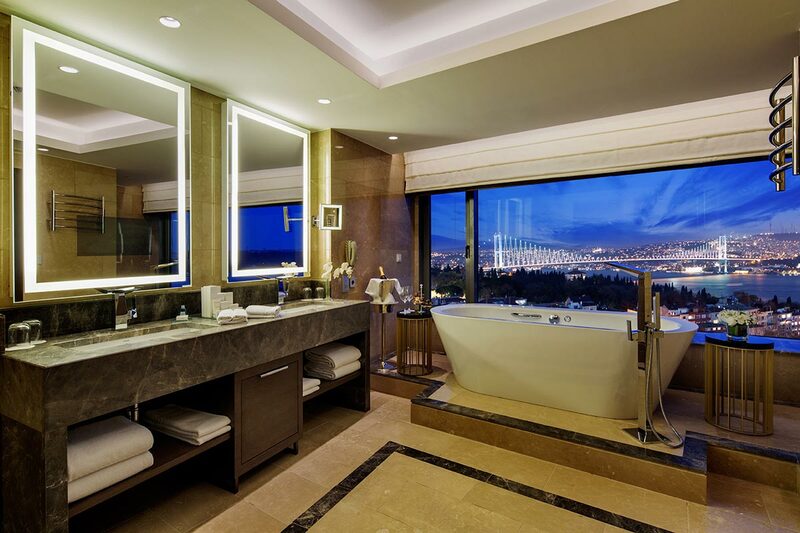 Conrad Istanbul Bosphorus brings Conrad privilege to Istanbul in business, congress, culture and holiday tourism. 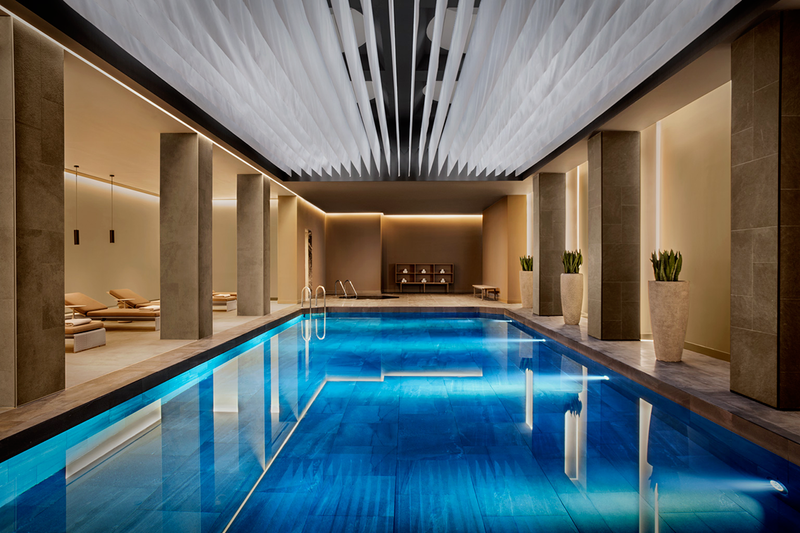 Conrad Istanbul Bosphorus has unveiled significant innovations actualizing brand’s positioning and bring the luxury of being yourself to life for its guests. 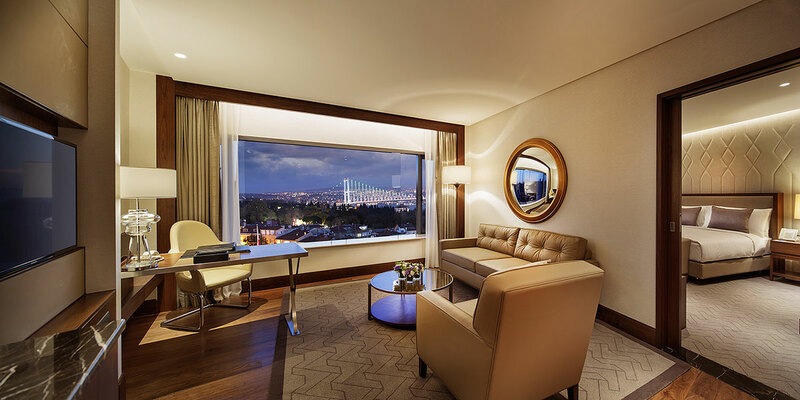 With totally new rooms, suites and individualized services, it will continue being as the most preferable hotel for the luxury travellers in Istanbul. Conrad Istanbul Bosphorus, is the only property of Conrad Hotels & Resorts in Turkey which is one of the best-known luxury hospitality brands in the world. Opened in 1992, and located in the European side of the city, the hotel was designed in a luxury style to respond to the expectations of both the discerning business and leisure travellers. 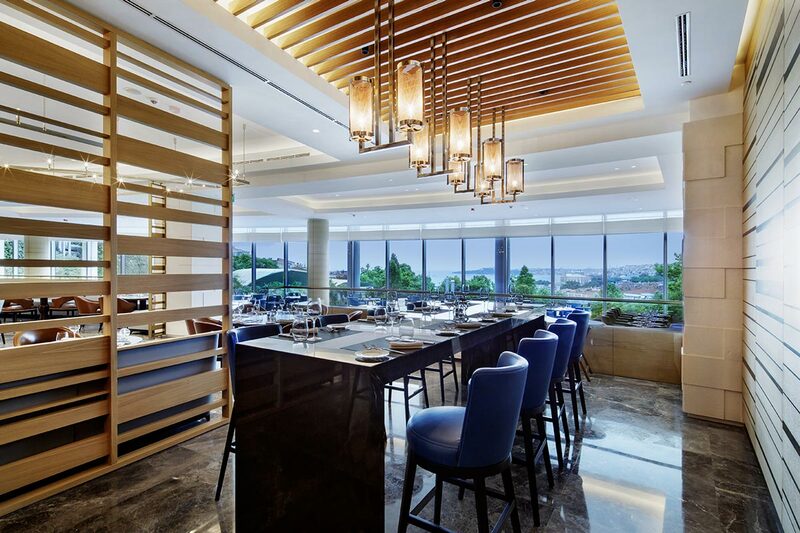 Conrad Istanbul Bosphorus boasts totally new restaurants and bar where the finest dining and drinks are to be savoured along with awe-inspiring views of the city skyline and the Bosphorus Strait. 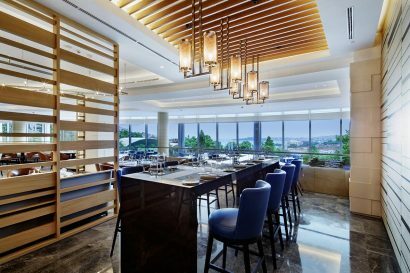 The conference centre features 3‚000 m2 of function space on three connecting floors for a seamless flow of activities. 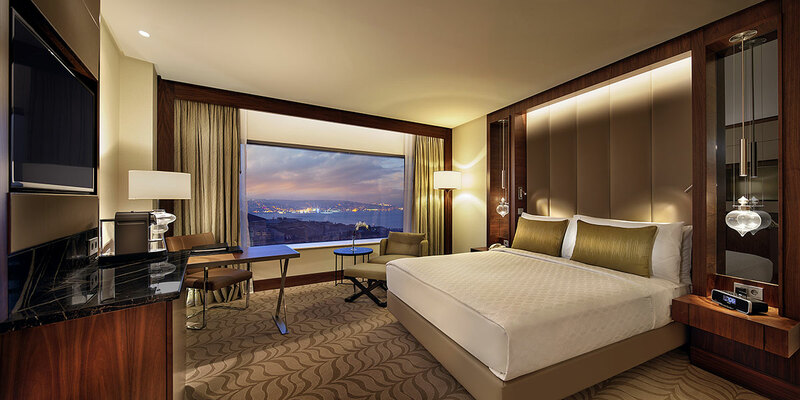 Since July 2012, Conrad Istanbul Bosphorus has undergone a major renovation and started to welcome its guests with the first renovated rooms, suites and brand new restaurant as of 2016. The only Conrad property in Turkey Located in the city center. 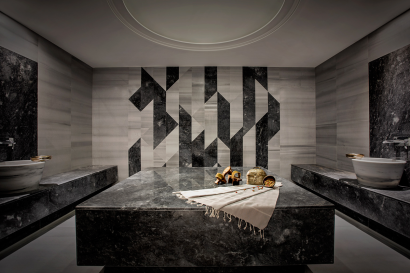 Totally new guestrooms and suites, Brand new restaurant, 3000 m2 conference center. One of the largest ballrooms in the city within the other 5-star properties. 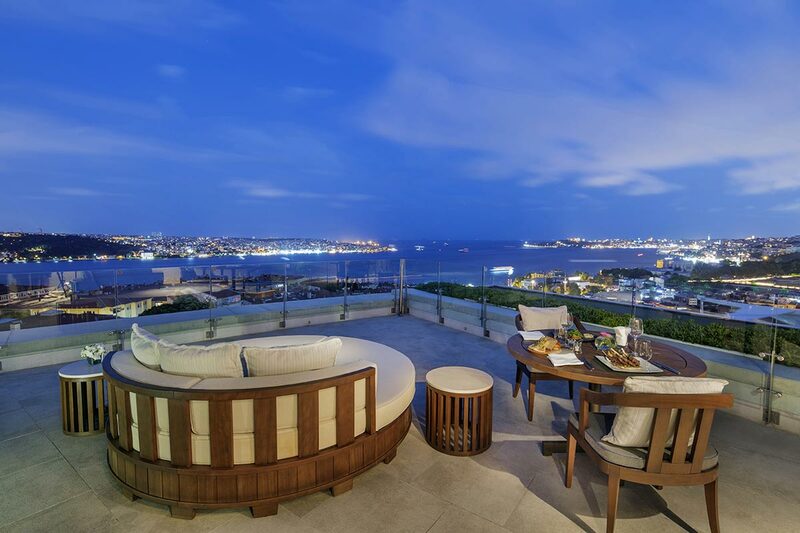 A breathtaking views of the Bosphorus and Old City from the Summit. Clay tennis courts in the city center. Nestled within one of Istanbul’s most historic neighborhoods, Besiktas is considered a residential and commercial city center on the European side of the city and boasts excellent tram links to the scenic Old Town. Located on the European side and close to Bosphorus Bridge, Conrad Istanbul Bosphorus is 10 minutes away from Taksim square and Istanbul’s elegant famous shopping district Nisantasi. Visit the famous Grand Bazaar, and Blue Mosque in Old Town. Take a Boat tour down the Bosphorus. 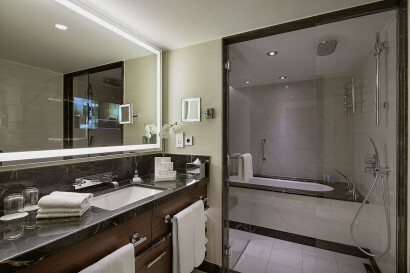 • Young Guest amenities available. • 553 Brand new guest rooms and suites arrayed for spaciousness and comfort. 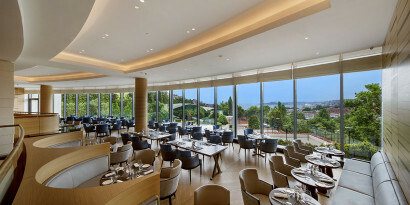 Conrad Istanbul Bosphorus’ totally new restaurant Manzara has opened its doors. 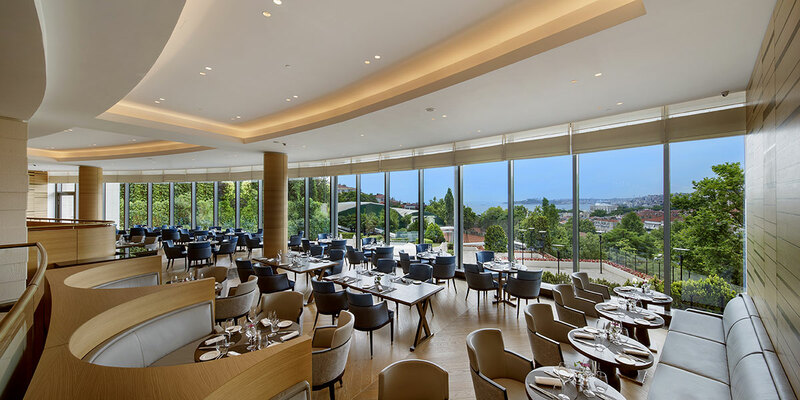 While enjoying the views of the Bosphorus and Old Town Peninsula, Manzara will take you on a real culinary journey from Bosphorus to Labanese, Italy to Greece with the special menu created by Executive Chef Alexis Atlamazoglu. 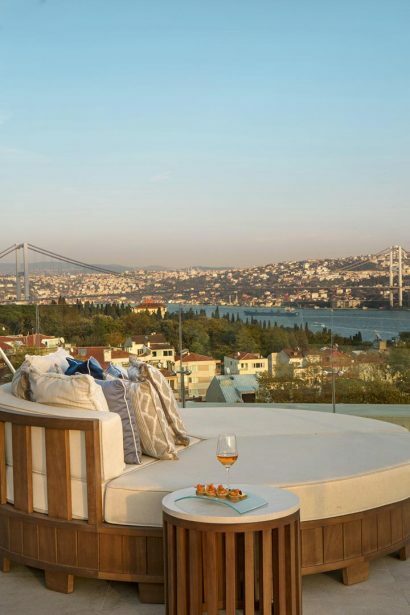 Located on the 14th floor of the hotel, Summit Bar and Terrace is one of the best places in Istanbul to catch up with friends along with a view above and beyond the Istanbul skyline. 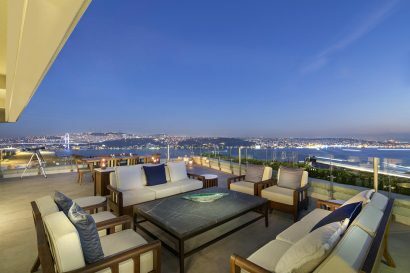 Savour exciting cocktails and exquisite delights accompanied with spectacular Bosphorus view. The patisserie offers personalized Conrad service, delicious Turkish coffee and traditional Turkish tea, and a selection of the finest international coffee, tea, cakes and cookies. • Saunas, steam rooms, massage, aerobics and personal fitness trainer. 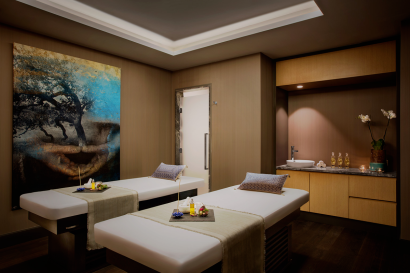 • 3.000 m2 state-of-the-art meeting and banqueting facilities located over three connecting floors and easily accessible. • One of the largest pillar-free Ballroom of the city with an approximate area of 968 m2 and the capacity of 800 people which offers a private entrance, foyer and outdoor terrace. 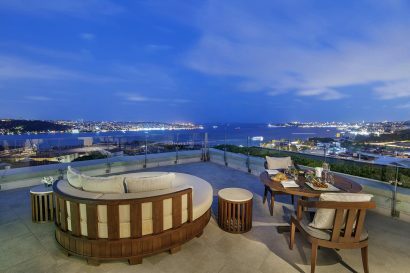 • Outdoor venue‚ with vistas that extend over the Old City and blue Bosphorus, The Panoramic Terrace accommodates up to 500 guests. 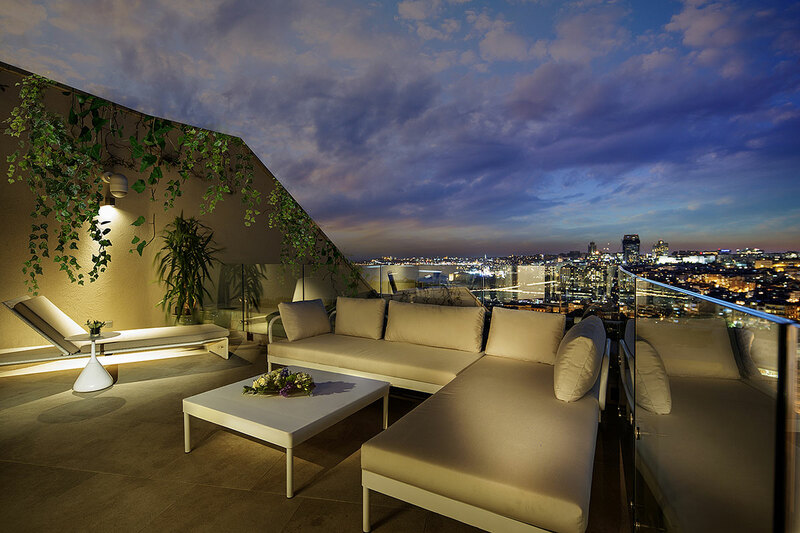 • Convenient location to access the business districts such as Congress valley, Maslak, Levent.